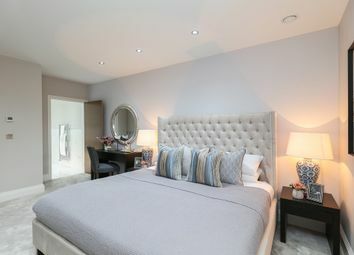 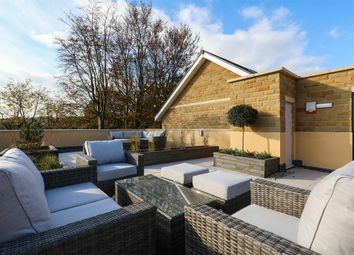 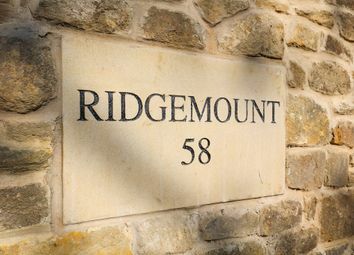 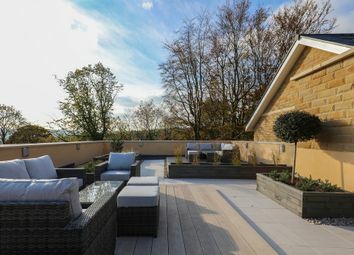 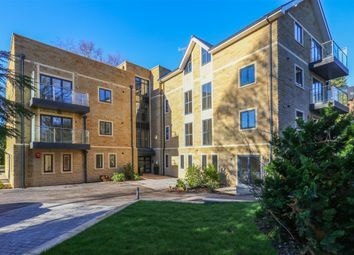 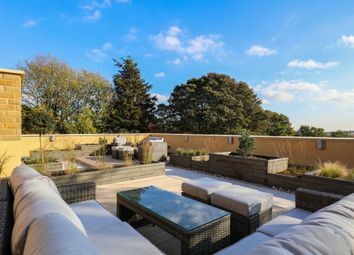 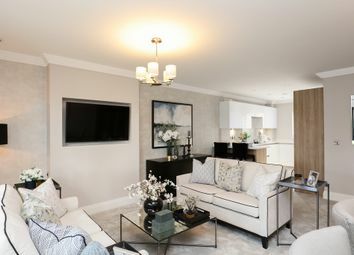 *unrivalled specification and roof terrace* Ridgemount is a bespoke gated development of three and four-bedroom luxury apartments, located in the heart of the Ranmoor. 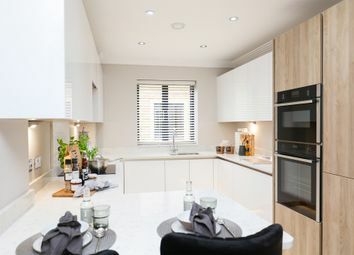 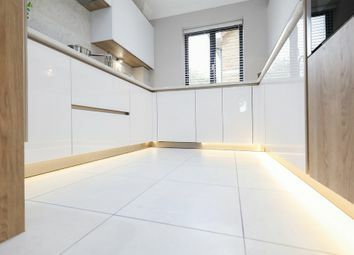 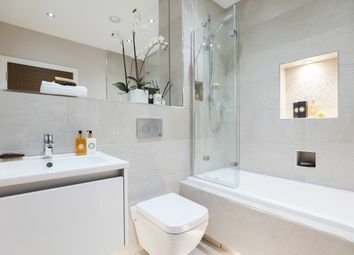 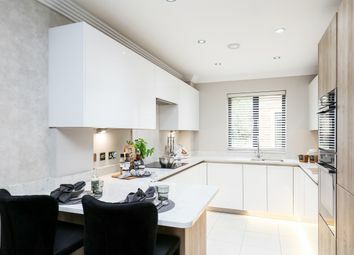 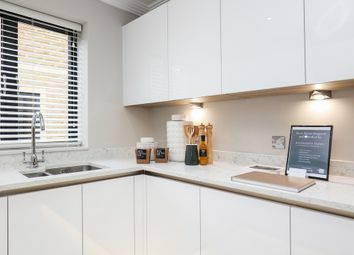 Each property is finished to the very highest specification, with Beckermann kitchens, contemporary living spaces, stunning Porcelanosa bathrooms and private balconies or terraces. 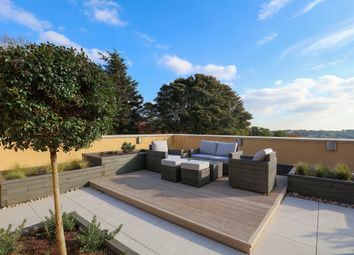 There is secure gated parking and all residents will be able to enjoy the magnificent roof garden with far reaching views. 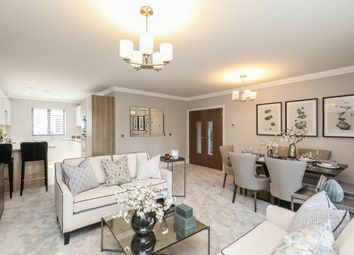 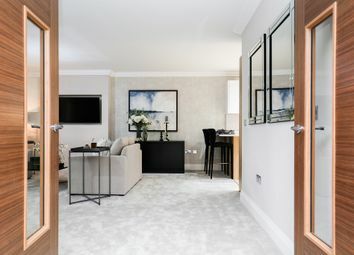 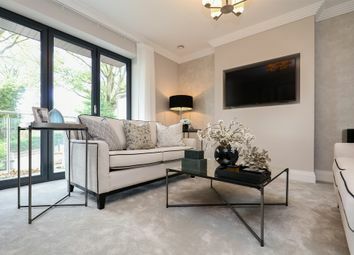 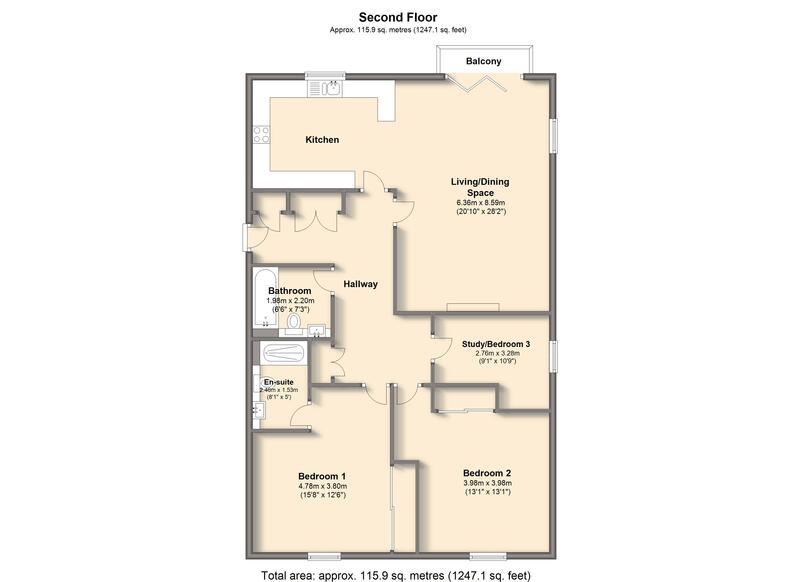 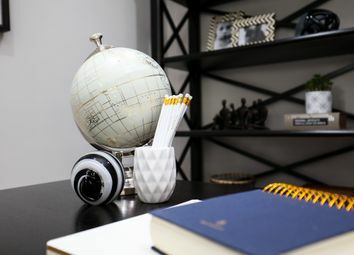 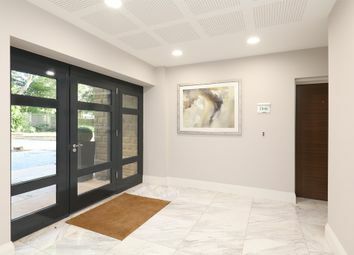 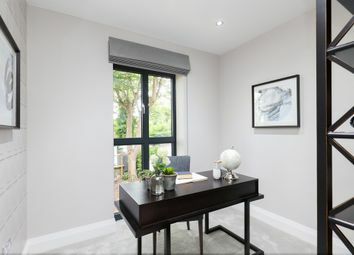 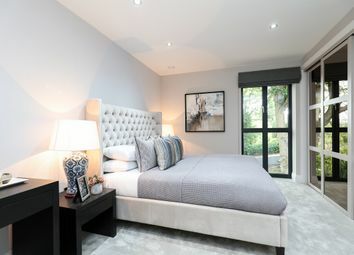 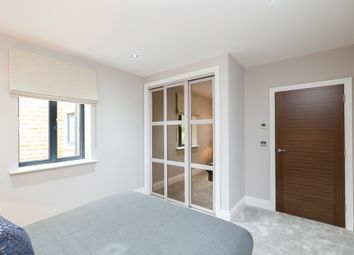 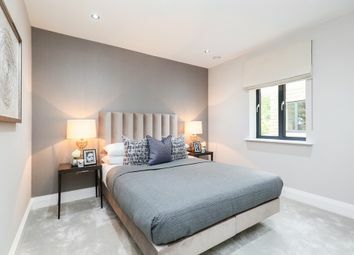 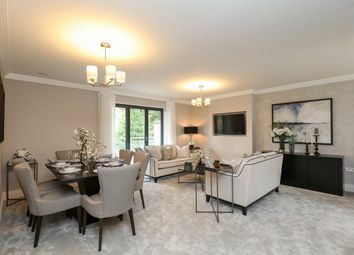 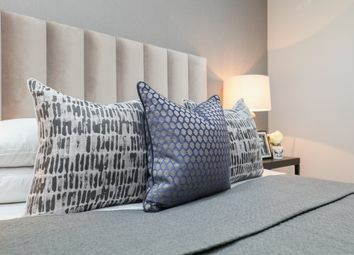 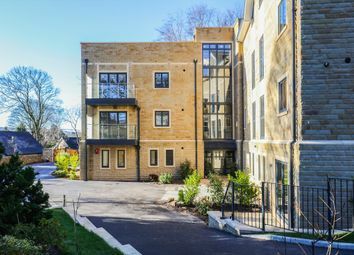 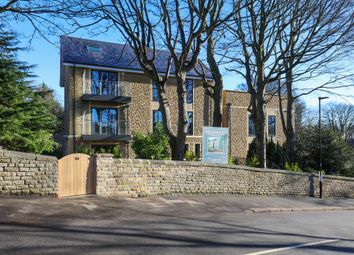 The development Ridgemount is a bespoke gated development of just 10 three and four-bedroom executive apartments, located on Ivy Park Road in the heart of the Ranmoor. 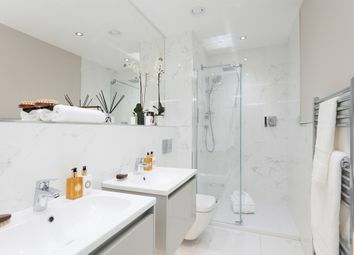 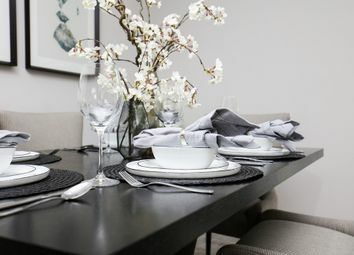 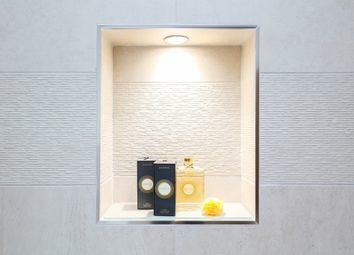 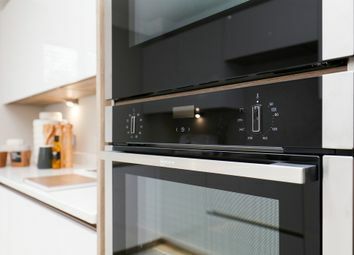 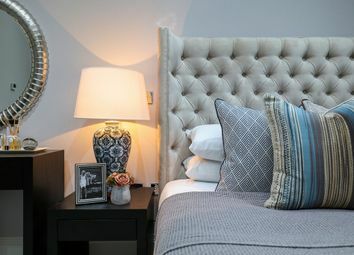 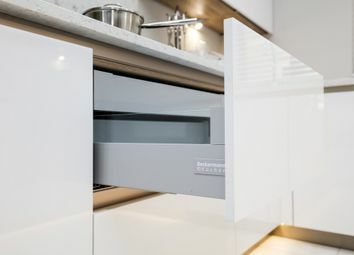 Each luxury property is finished to the very highest specification, with Beckermann kitchens, contemporary living spaces, stunning Porcelenosa bathrooms and private balconies or terraces. 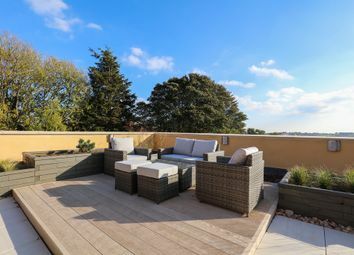 There is secure gated parking and all residents will be able to enjoy the magnificent roof garden with far reaching views. 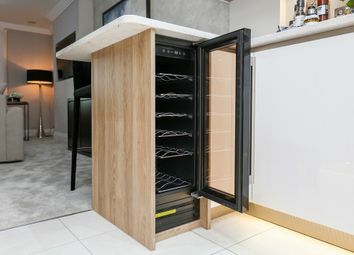 - Generous storage lockers off lobby area. 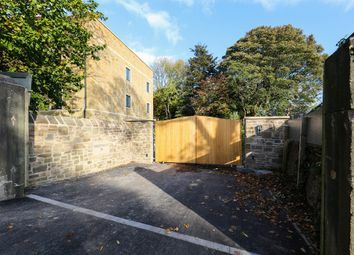 - Secure gated parking with an option for 2 spaces.